If consistency is the name of the game when it comes to ThinkPads, then the X1 Carbon is perhaps the perfect ThinkPad. It’s rugged, yet light; fast, yet efficient; modern, yet familiar. It is Lenovo playing to all of the strengths of the ThinkPad, without really branching much beyond that. I wouldn’t recommend it for the average consumer, student, creative professional, or road warrior; it’s too expensive, there are too many configurations, and the battery life just isn’t good enough for those needs. But for someone that only cares about using it for productivity work, and perhaps has an employer footing the bill, it’s hard to think of a better computer for the job. While the ThinkPad Carbon X1 isn't a huge evolution over last year's model, Lenovo packed in enough upgrades to keep the line in step with modern ultraportables. Unfortunately, you'll have to go beyond the entry-level model to see the best new features, like the HDR display. Perhaps next year we'll see a major design leap for the Carbon line -- but, knowing the rabid ThinkPad fans out there, Lenovo will have to tread carefully. Bold new ideas are what the X1 Yoga and Tablet models are for. The Carbon, meanwhile, remains the most refined business laptop around. 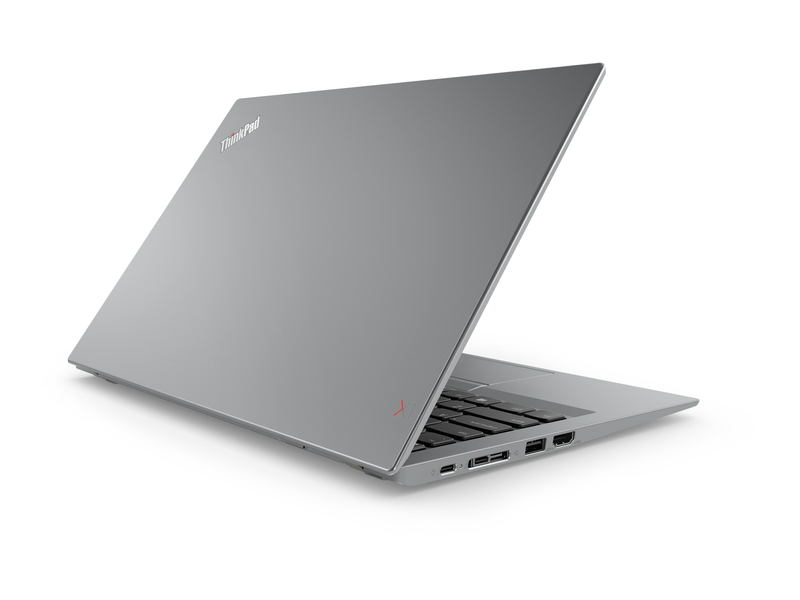 That Lenovo has chosen a business-focused laptop for a PC first - the HDR screen - is perhaps irrelevant, given just how accomplished the sixth-gen ThinkPad X1 Carbon happens to be. 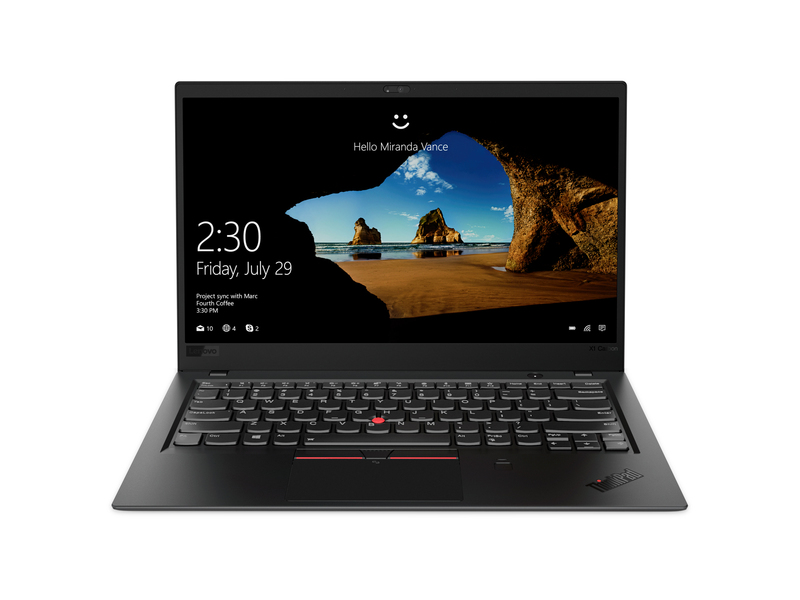 Arriving in January, the ThinkPad X1 Carbon starts around $1,700 joined by the X1 Yoga starting at $1,889. That converts to approximately AU$2,170 and £1,255 for the Carbon and AU$2,410 and £1,390 for the Yoga. Model: The Lenovo ThinkPad series is well-known for its business appeal. And for the sixth-gen 2018 model, it is ramping up the design to look even more suave and sophisticated. It is also crammed with features many other laptops can only dream of, including an ultra-bright High Dynamic Range (HDR) screen with Dolby Vision optimization. It is perhaps slightly odd that Lenovo has chosen the ThinkPad series to introduce HDR into its laptops. Nonetheless, the ultra-bright screen can output 500 nits of brightness for extra pop and. If users have the relevant HDR content, they will get more peak brightness than from many other laptops. Not only that, the lovely, matte screen is not especially reflective at all, so content will look clear even when viewed outside. For business travelers who spend more time watching Netflix on a laptop than a TV, HDR could really improve their experience. Besides that, photographers and video editors could also be looking at this machine as an on-site editing machine, thanks to the color-accurate display and Vega chip. Then there are the new 360-degree far-field mics that not only allow a user to wake the PCs but take advantage of Amazon Alexa services so a user can shop, search and control their life anywhere they are with their laptop. Plus, built into the thin displays are webcams that have been fitted with new physical shutters to block the cameras on each system with just a simple slider. 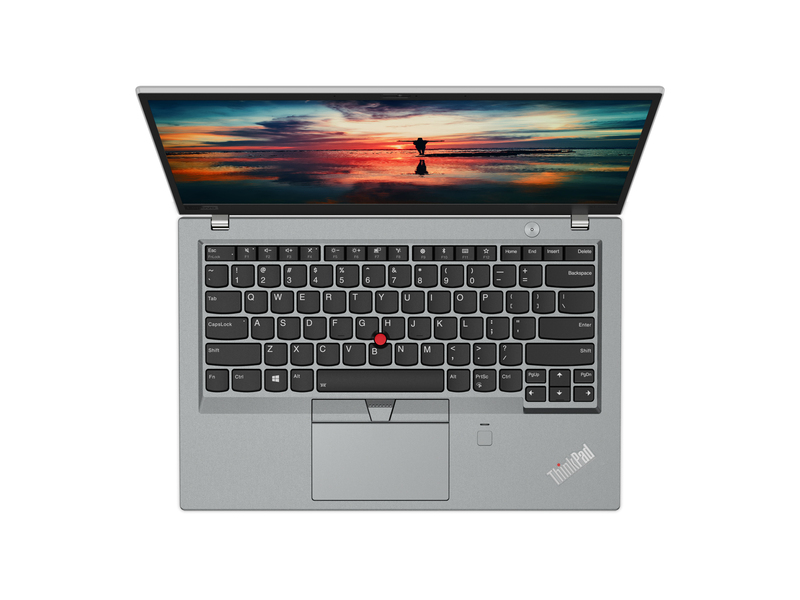 Lenovo has tweaked the X1's design, turning the lights down on the ThinkPad logo by almost blacking it out, so it becomes more a debossed feature than a striking logo. There are plenty of ports tucked away around the body, which is not ultra-thin like. But as the X1 Carbon is carbon constructed, it's still light, at just over 1.1 kg in this 14-inch form. The chassis of the system is built to handle life on the road, so users will not have to worry about minor bumps, drops or spills. A user will be able to sign-in fast with the devices' anti-spoofing fingerprint readers and work all day with a battery life of up to 15 hours. The USB Type C charger also supports Rapid Charge. 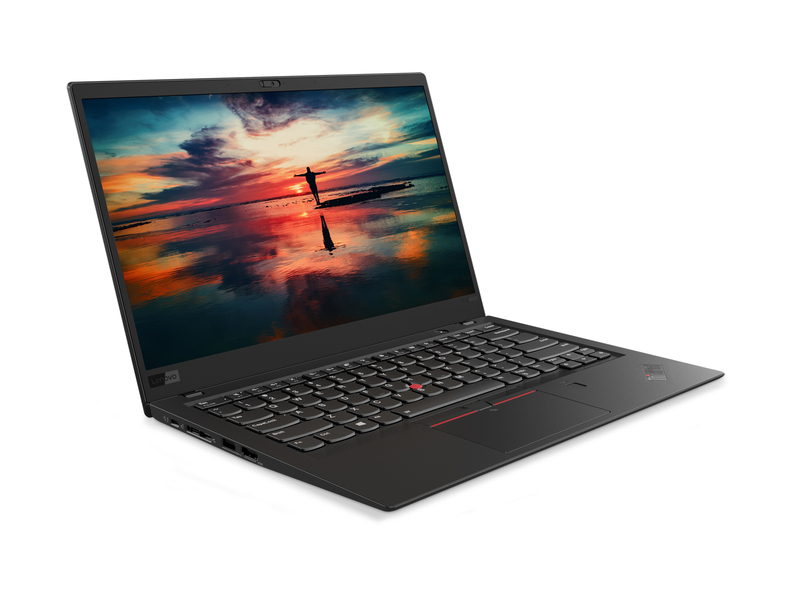 When it comes to what is inside, here is what users can expect to find in the Lenovo ThinkPad X1 Carbon G6. They are processors up to Intel 8th-gen Core i7, up to 16 GB of RAM (2,133 MHz), up to 1 TB SSD PCIe and an Intel UHD Graphics 620. 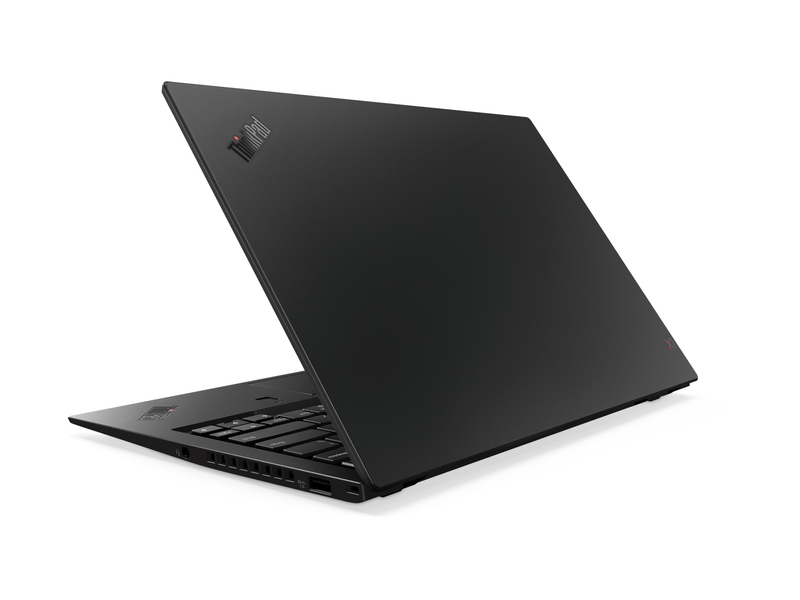 For input and output, the 15.95 mm thick ThinkPad X1 Carbon sports 2 USB 3.0 ports, 1 HDMI port, 2 USB Type C Thunderbolt 3 ports, a microSD card slot, 1 headphone jack, and a docking connector that can be connected to the ThinkPad Docking Station. 91.14%: There do not exist many models, which are rated better. The most ratings get ratings, which are a bit worse.